Retro-futurist Paradise-Garage grooves from New York City’s finest. 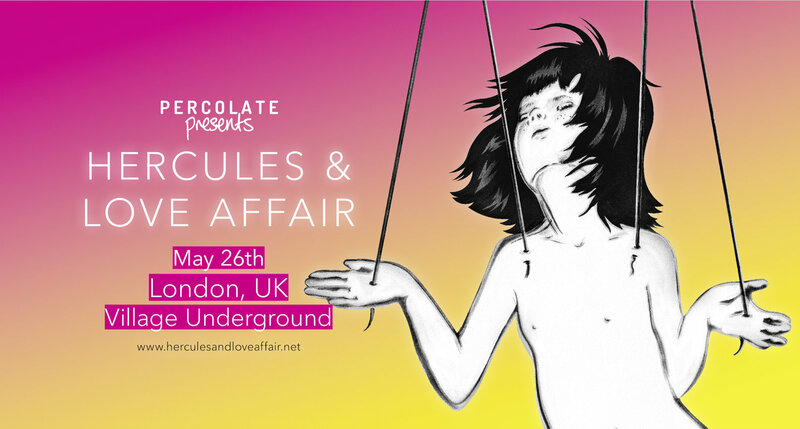 Percolate are cooking up something special to celebrate with the band playing live and inviting their close friends & collaborators to really get the dancefloor pumping for seven hours. This is the first London show with the whole gang in years, we expect it to go fast. Promoted in association with SJM Concerts.